Below is an extensive list of the books James highly recommends. They are broken down into 6 categories… you’ll be sure to find a book that interests you and more importantly, helps you develop your mastery. Click the title you’re interested in to immediately add it to your library. Creating: A practical guide to the creative process and how to use it to create anything – a work of art, a relationship, a career or a better life. *Denotes a good book James recommends to help you get started. Ageless Body, Timeless Mind by Deepak Chopra M.D. Watch them time and time again. Repetition is the second law of learning and transformation. You’ll see something and learn something and understand something different each time. Just click the title you want to get it immediately. Exhaustive research proves the value of meditation. Benefits include: increased creativity and innovation, higher levels of energy, greater awareness of both your inner and outer world, lessened need for sleep, extended longevity, vitality and quality of life and more! 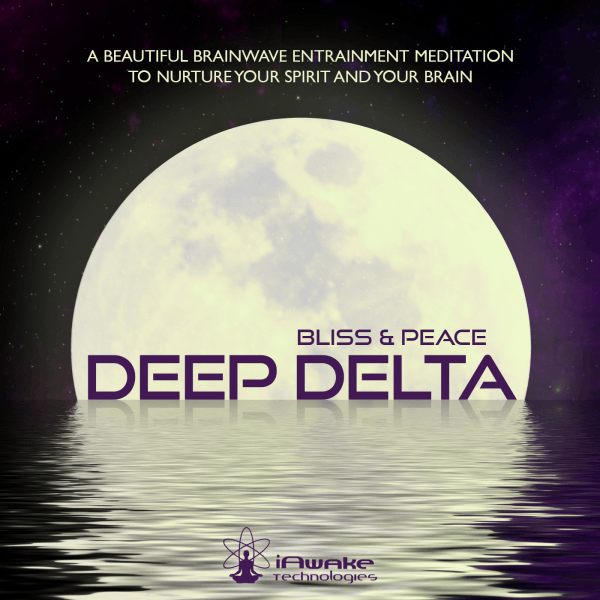 Now with the breakthrough technology of binaural beats, and the process of brain entrainment, you can literally reach the levels of this meditative state that it takes monks multiple decades to achieve nearly instantly. I’ve used many different binaural beats programs over the years and I find iAwake to be the best. Using advanced, research-driven approaches in Brainwave and Biofield entrainment, their products are pioneering the emerging field of spiritual technologies. Let’s face it. It takes a long time to wake up, expand, and become a better version of ourselves. It takes years of study, implementation—and quite frankly a lot of hard work. Each and every experience—from the highest of highs to the lowest of lows—provides insight, learning and possibly greater awakening. Nothing trumps life itself as the greatest (and often hardest) teacher of all. Now here’s the rub… for most of us, by the time we develop any semblance of wisdom, it’s in the later years of our life. A time in which our health and vitality often begin to lag. It’s like some cosmic joke that “hey I finally see life clearly” and now it’s time to go. Right? For this reason I contend you don’t just have an opportunity… you have a responsibility to live healthy, energetic, strong, flexible, vibrant and vital for as long as physically possible. Isn’t it a complete waste to not stay around and share all the learning and gifts you’ve been given with the world? Certainly not out of vanity or fear… but out of contribution. Something to ponder. The latest research in the scientific and longevity community tells us that proper supplementation, nutrition and weight training (by the way, NOT long slow cardio and NOT running), can add a minimum of 7 healthy years to your life. This trifecta (great nutrition, great supplementation, and rigorous weight training) is also proven by Harvard, Emory University, and elsewhere to have a marked decrease in all major disease. As well as increased energy and vitality. Interestingly enough, runners get MORE fatal diseases due to increased acidity and free radicals. Weight lifters get fewer. I’ll be posting supplements here that I personally take and have experience with. Check them out. The Ultimate Tonic “Super Fruit”Millions of people throughout Asia consume Goji berries every day for both their unique, satisfying flavor, and their health benefits. 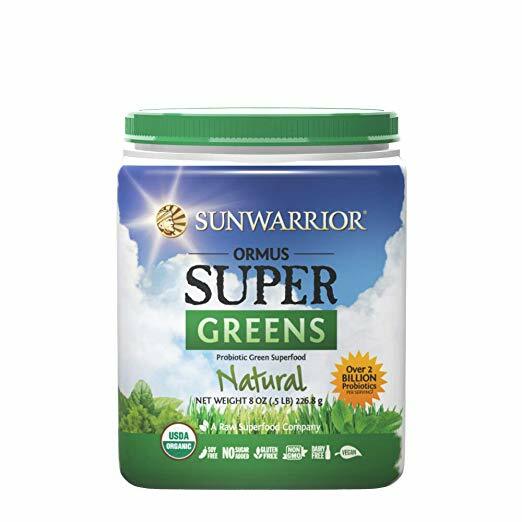 Sunwarrior Ormus Supergreens include potent nutrition from alfalfa, barley grass, wheat grass, spinach, oat grass, parsley, moringa, and ginger. These supergreens are grown in pristine, ancient volcanic valleys. 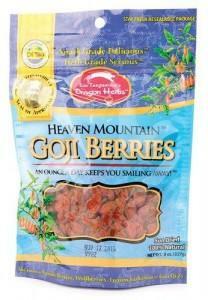 The fertile, mineral-rich volcanic soil nurtures these organic, greens, enriching them with trace minerals. A superior green superfood beverage that is alive, raw, and bio-available. This process conserves the delicate balance of essential oils, enzymes, vitamins, and minerals. 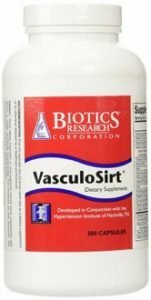 Not only is VasculoSirt® one of the most comprehensive cardiovascular and antiaging supplements available, but each bottle of VasculoSirt® takes the place of up to 12 separate supplements. 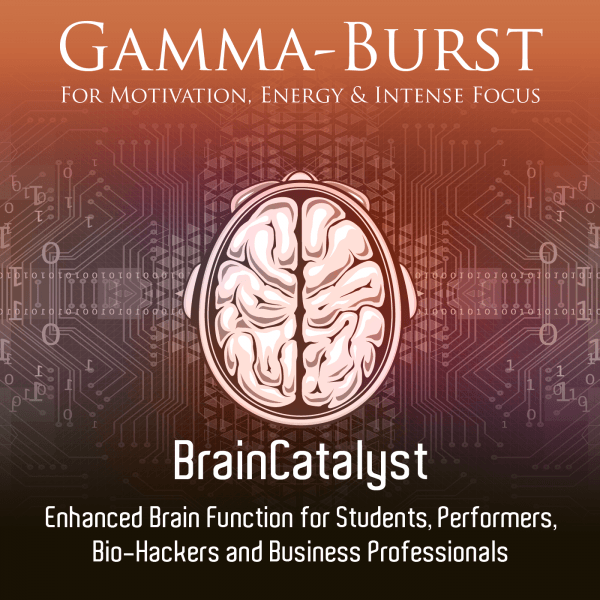 NATURAL ENERGY SOLUTION: Brain Octane is naturally found in coconut oil in small quantities, and we concentrate it to provide you with the purest energy source possible. 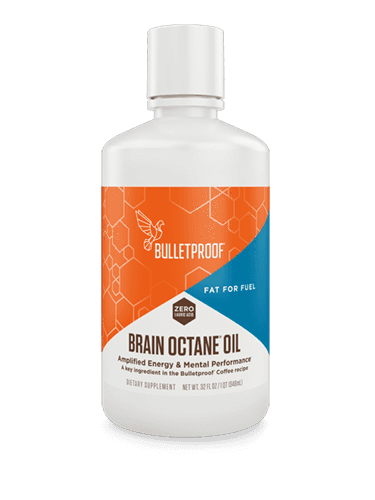 Brain Octane rapidly provides mental and physical energy, powering your day by supporting cognitive function and keeping you satisfied and free from food cravings. Add it to your daily routine, and experience the state of high performance. Choline is a nutrient found in numerous food items, including soybeans and eggs that is an essential building block in the chemical balance of the brain. 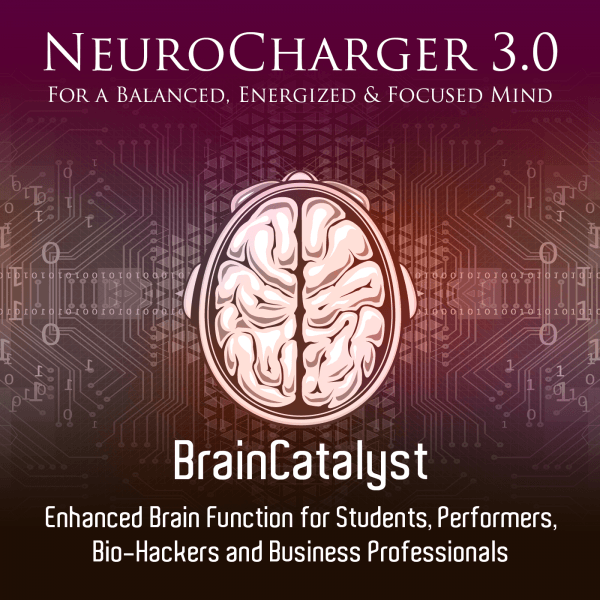 Choline is a component of acetylcholine, a neurotransmitter that is vital to memory and attentiveness. 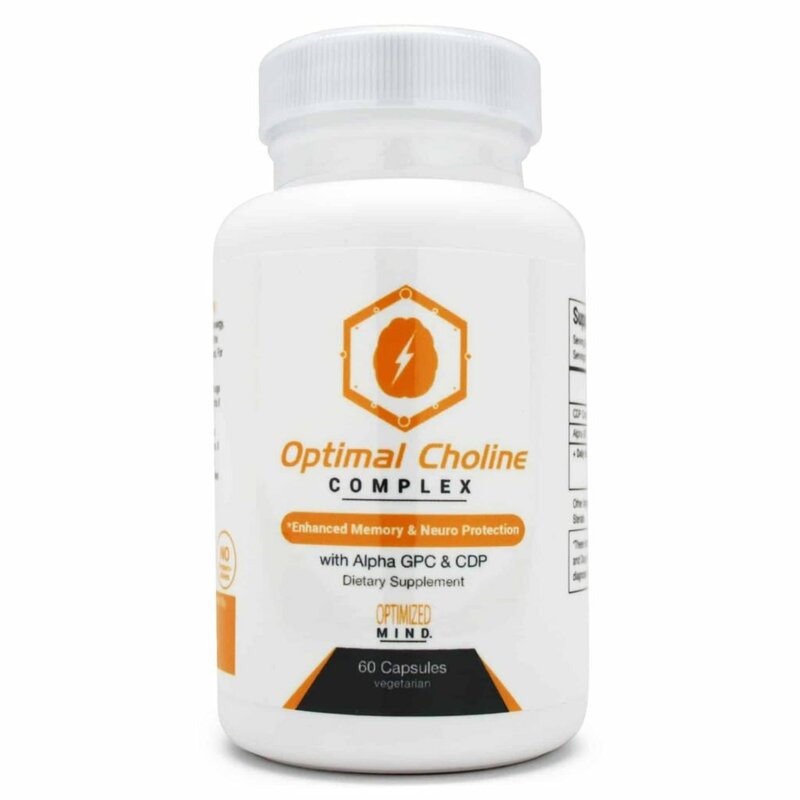 This formula offers memory enhancement and neuro protective benefits of the two most efficient choline sources: CDP choline and alpha GPC choline. 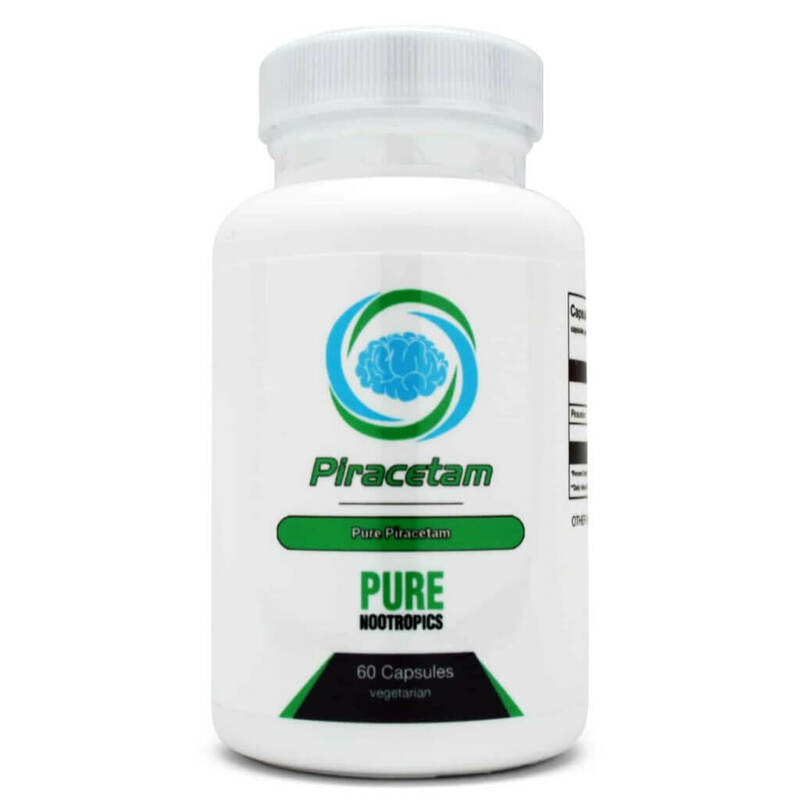 Piracetam is the original racetam, the prototype nootropic, and was the first official “smart drug” ever created. Developed in the mid 1960’s. +These statements have not been evaluated by the food and drug administration. This product is not intended to diagnose, treat, cure, or prevent any disease.